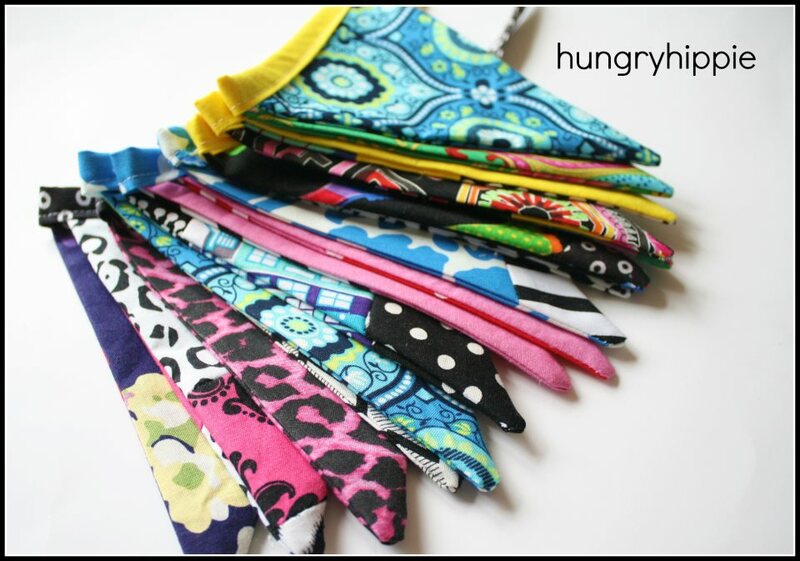 sewhungryhippie: Learn to sew a bunting flag garland. A sewing tutorial for beginners. 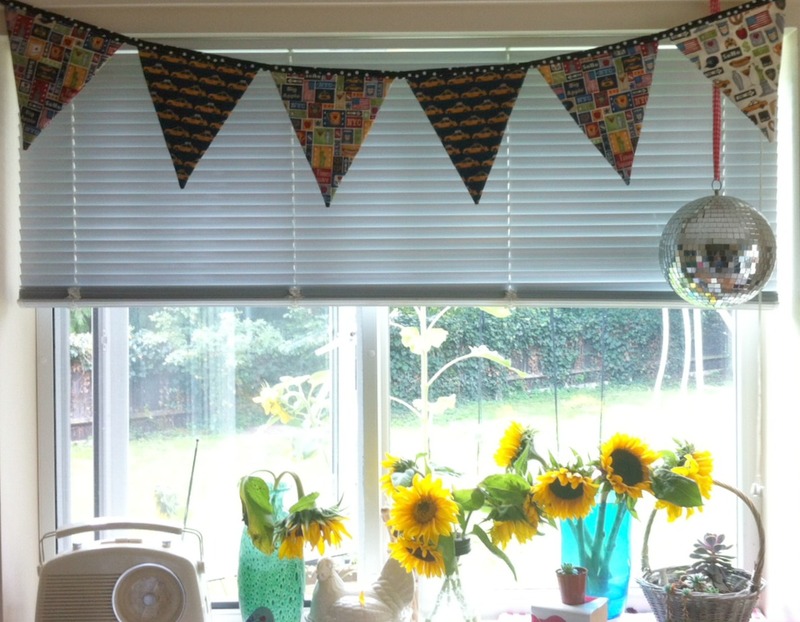 Learn to sew a bunting flag garland. A sewing tutorial for beginners. 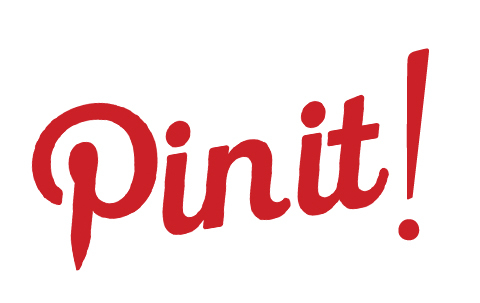 Here is an easy sewing project for you. 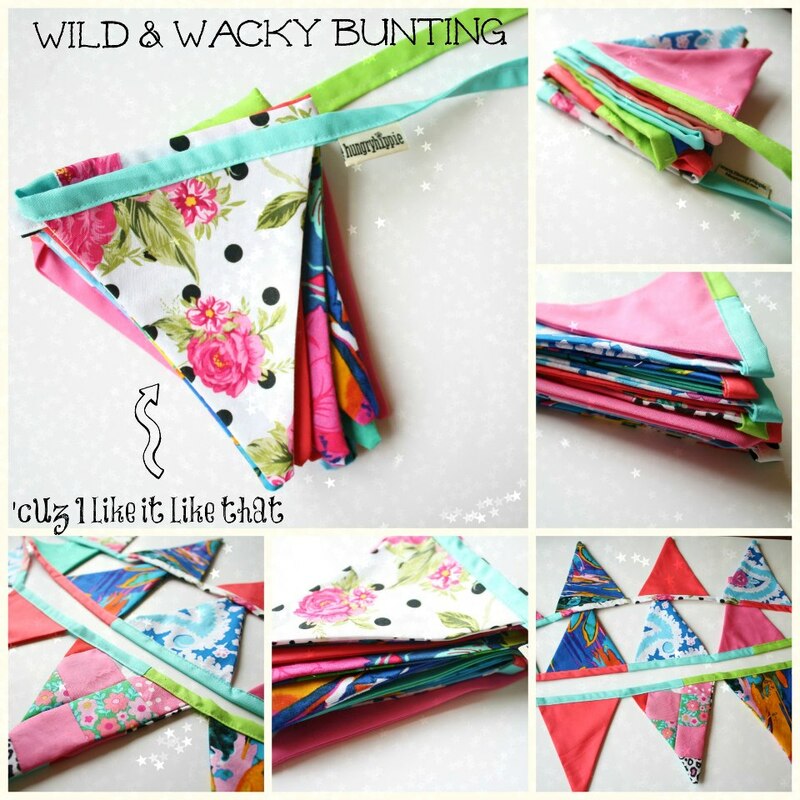 Bunting adds decoration to parties, your home, or anywhere you may need a bit of flair. 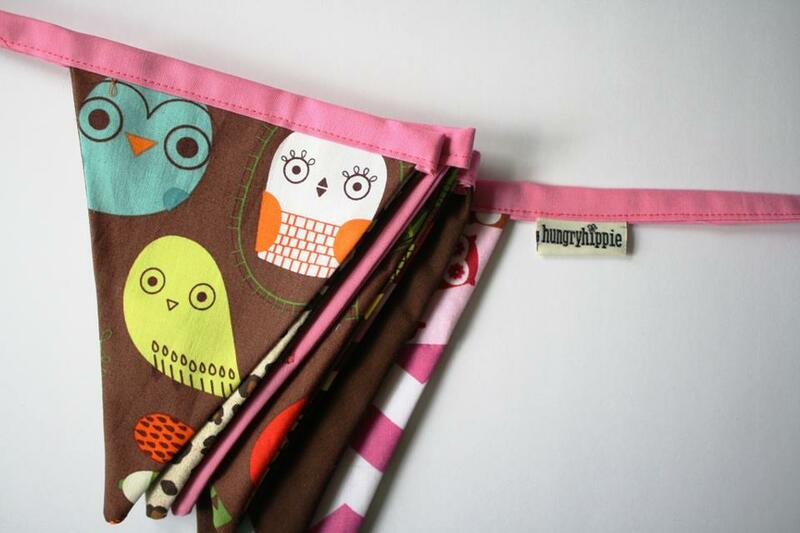 For these bunting flags, you can use any fabrics you like, even scraps. Cotton is easiest for first time sewers, but almost any material can be used. I've cut up old shirts and jeans to make buntings as well. Eco friendly and easy-just what I like! Step 1: Download template below and use it to cut out the triangle shape from poster board or card stock. This way you can keep it forever. The PDF download for this tutorial is HERE. Step 2: Cut all triangles at once. You will need two pieces (front and back) for each triangle. So nine flags would be 18 fabric triangles. Step 3: Pin the two fabric triangles right sides together and sew the sides at a 1 /4" seam. Leave the top open for turning later. Step 4: Turn each triangle right sides out again and press. You may have to use a pointy thing to get the end nice and crisp. I used a knitting needle to help me get the point pushed out. Step 5:Trim all corners and threads to clean it up before we finish off. Step 6: Insert into the folded center of double fold bias tape, and press. Pin each corner into the bias tape, for security while you sew the edge closed. **Update--your bias tape doesn't have to be cut on the bias for this project. I now make my tape along the selvedge edge of the fabric with the Simplicity Tape Maker machine to help me iron it all out smoothly and neatly in just a few minutes. Step 7: Sew the entire open edge from end to end, closing the bias tape. Check to be sure you are catching both front and back while you sew. It's not difficult, just take a second and check yourself. Trim the ends of the bias tape with pinking shears and hang it up! Save this tutorial so you can make lots of buntings-they make great gifts that can be used year after year. 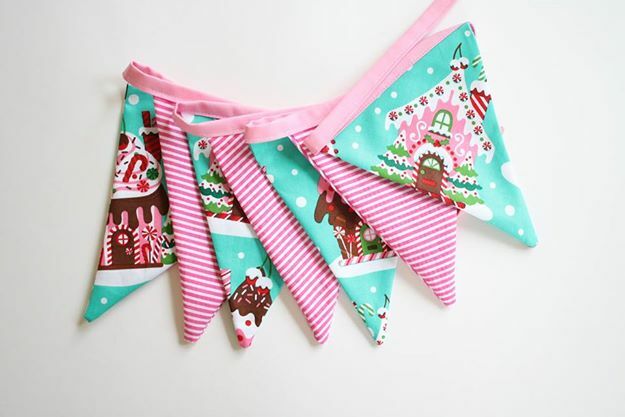 I need to make bunting for my next sale. This is so cuter!!!! Very cute! I made a different sort prior to my big camping trip last week. I used pinking shears and ribbon (hence minimal sewing). Lol.